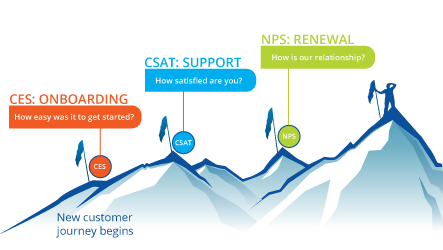 All you ever wanted to know about NPS. 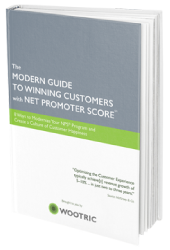 When was the Net Promoter Score developed? 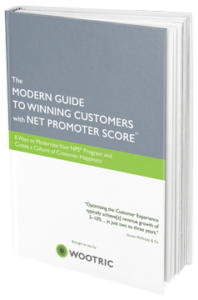 The Net Promoter Score® is a framework created by Bain & Co consultants in the early 2000, and more specifically by Fred Reichheld a partner at the firm who was leading the customer loyalty practice at the time. The concept came about after decades of field experience in customer market research, advising senior executives of Global 2000 companies on topics of customer loyalty and growth, and publishing a decent amount of literature on the subject — e.g his first book on the Loyalty Effect, published by the Harvard Business School Press in 1996 and its follow-on Loyalty Rules in 2001 –. Realizing the limitations of the traditional approach to customer surveys: highly complex, lengthy, labor intensive (cross departmental inputs) and the low response rates leading to modest or unreliable insights, Fred Reichheld embarked his team of consultants on a quest to downsize the customer survey and possibly find the one question that would unearth a similar amount of insights as its lengthy and unwieldy customer survey counterpart and whose answer would somewhat be predictive of a company’s revenue growth. 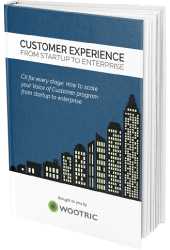 The research project culminated in a paper published in the Harvard Business School review in 2003 —The One Number You Need to Grow –summarizing the findings and revealing the now extremely popular survey question “How likely is it that you would recommend our company/product/service to a friend or colleague?” and its associated net promoter score. The success of the paper, and the rapid adoption of the metric across organizations globally, encouraged the team to develop further the metric into a broader management model. 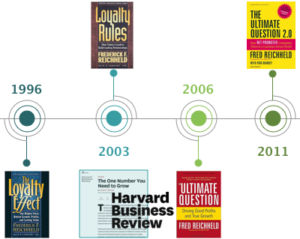 Fred Reichheld and his disciple Rob Markey published subsequently two books: The Ultimate Question: Driving Profits and True Growth, in 2006 and The Ultimate Question 2.0: How Net Promoter Companies Thrive in a Customer-Driven World in 2011. 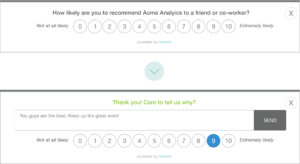 A Net Promoter Score survey asks a single question, “How likely are you to recommend this product or service?” and a customer responds on a scale of 0-10. Where, When, and How to Survey? How to improve your NPS? NPS Survey Methods – Email NPS or In-App NPS? 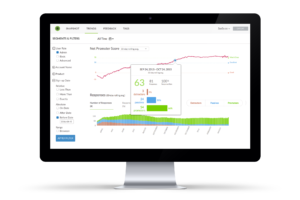 Before we address which survey method is best for your business, let’s look at what email NPS and in-app NPS surveys look like. 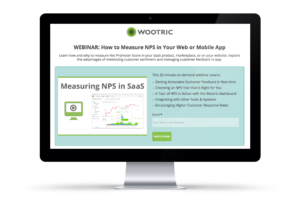 Wootric offers NPS email templates that enable you to send surveys directly from your favorite email provider or CRM (like MailChimp or Marketo.) 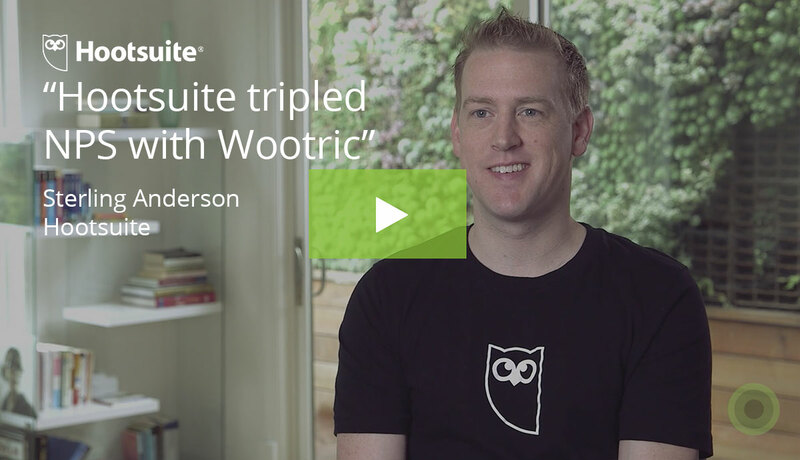 Results appear in your Wootric dashboard. In general, respondents are more likely to leave qualitative feedback in an email survey vs. in-app respondents. Which is the best NPS method? 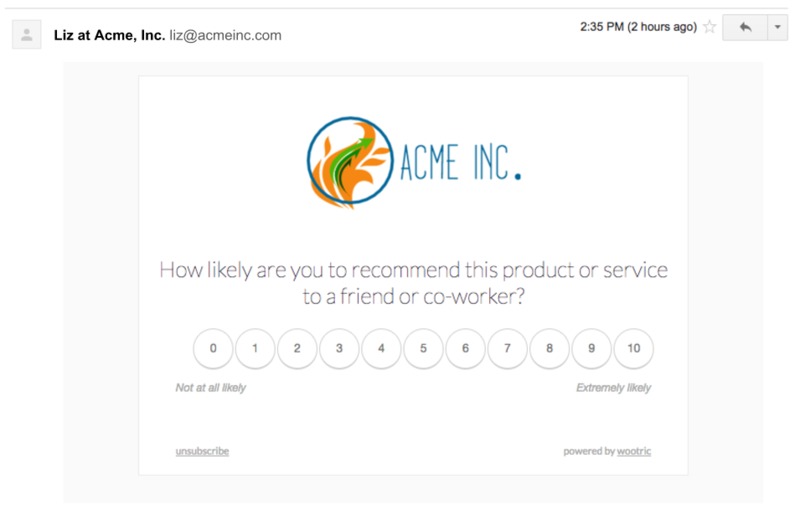 What should you use – email, in-app (or even SMS) NPS surveys? This depends entirely on your business model. It’s best to engage your customers where they are. Where are they expecting to hear from you? Where are they most likely to respond? 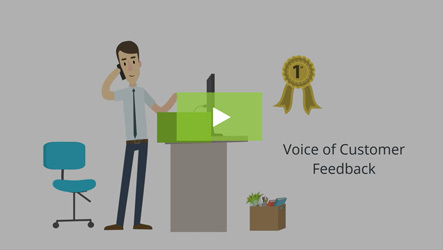 Learn how to chose the best customer feedback channel for your customer base.